The Cyanogenmod 13 rom for unofficial Yu Yunique, quite stable and there are no major bugs and minor bugs that will be fixed in future updates. This is a custom rom on your device as you have to follow some of the instructions before installing it. 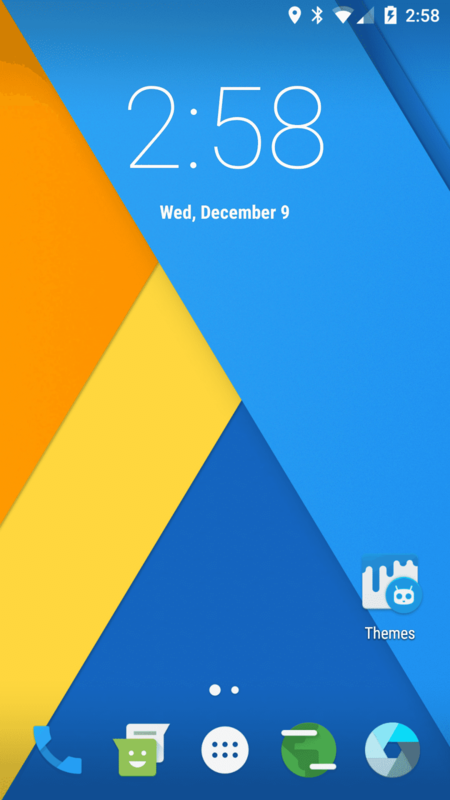 So without further ado, the Cyanogenmod 13, the android 6.0.1 rom decorate: yu yunique will be installed, then go ahead and follow the steps in the days of preparation. New Sytem UI and more Customization . All Cm 13 Features . Backup Stock Rom Via Recovery . 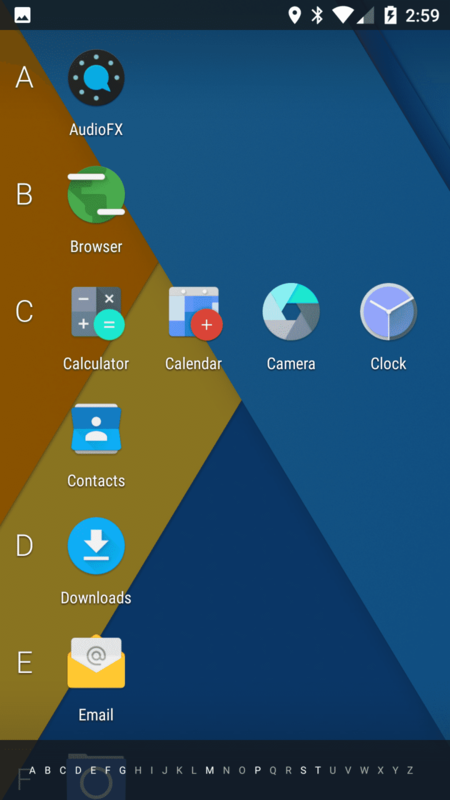 Download The Rom And Gapps Read Instruction . 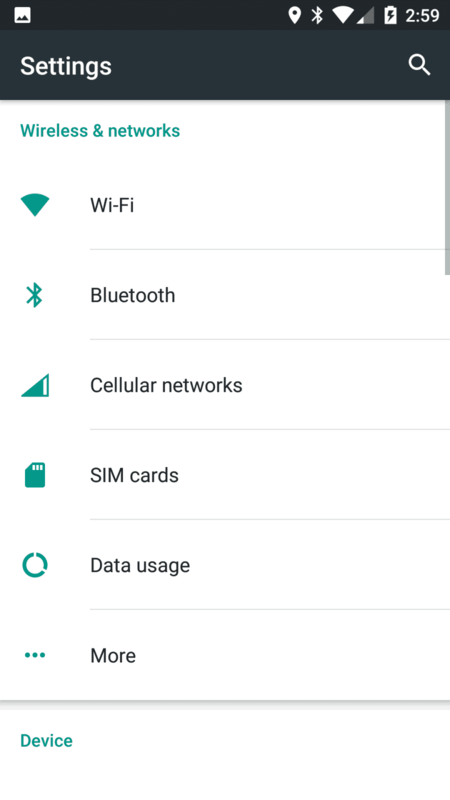 Download Rom And Gapps And Copy 2 Zip File Sd Card . Wipe System, Data, Cache . Install The Rom Then Gapps . Kindly provide me the link for official signed zip (recovery flashable ) for yu yunique. I didnt find it anywhere.